Apple To Host A March Event On The 27th, With Focus On School Educations, What To Expect? 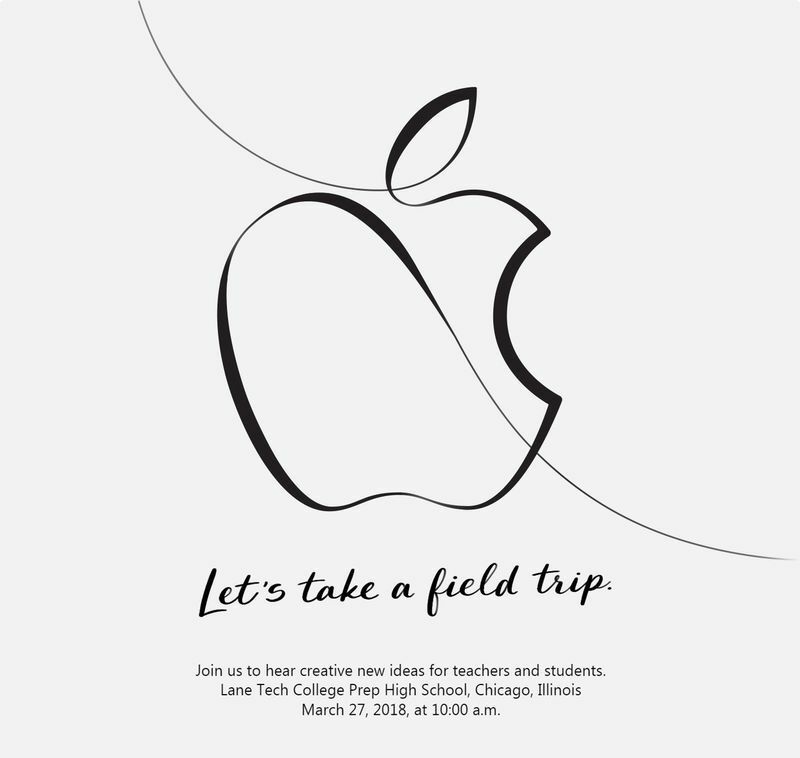 Apple has begin to sending out invitations to an education event on March 27 at the Lane Tech College Prep High School in Chicago.  The event will focus on creative new ideas for teachers and students," suggesting that Apple has few education-related announcements planned. The invitation contains no details of either the content or format of the event. But there are multiple rumors hints at hardware and software in Apple's pipeline in which could fit within an educational theme, including lower-priced versions of the iPad for a classroom with a target price of $259. 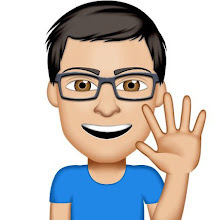 Furthermore, according to 9to5Mac’s Guilherme Rambo, Apple will be announcing the new ClassKit framework alongside other announcements, which is included in iOS 11.3, the new framework will allow developers to create activities that teachers assigns to their students and educational apps. Other products that could be announced at the March event including an AirPower wireless charging mat that's priced between $200, possible release an second-generation of iPhone SE, which could bring some speed bumps into the lineup, as well as iOS 11.3, watchOS 4.3, macOS 10.13.4, and tvOS 11.3.